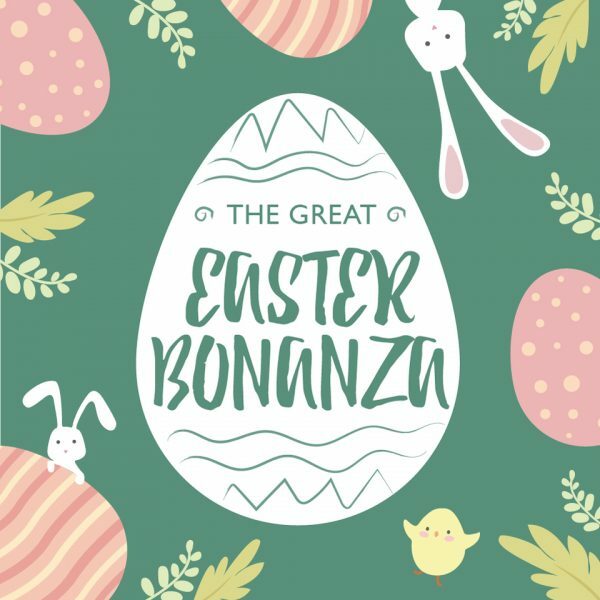 Head down to The Marmalade Pantry Novena with your family this Easter Sunday for an fun-filled day of food and cheer! Look forward to the Easter-themed buffet brunch featuring The Marmalade Pantry signatures such as the Marmalade Mac & Cheese, Spicy Crabmeat Pasta, Pancakes and Truffle Fries. Of course, there will also be a table full of sweet treats, as well as fun-filled activities for the little ones, including balloon sculpting, face painting and a magic show! As a bonus for MasterCard holders who come in a family of four (2 adults and 2 children), you can receive a complimentary Skyline Luge Sentosa Family Pass when you pay with your card!